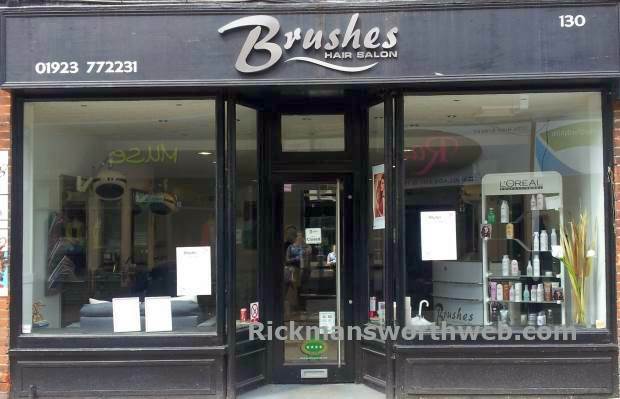 Located on the High Street, Brushes Rickmansworth is a modern unisex hair salon. At great prices they offer all varieties of services from trim and style to fashionable dyes and hair dressing for all types of occasions. Brushes pride themselves on being up to the minute on trend to give you the perfect hair style that will make you stand out. Additionally, they sell a wide range of respected brands of hair care products such as L’Oreal; along with hair straighteners, curlers and hair accessories at a good price.